Sarah Miller is a Colorado native. 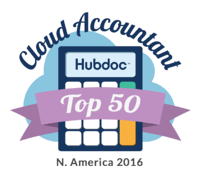 Her professional bookkeeping experience comes from almost 14 years working as an office manager. 7 of those years were spent at Thompson Valley Emergency Medical Services Training Academy in Loveland, CO and 7 years working in residential real estate and commercial property management in Denver, CO. Most recently Sarah owned and operated a small wellness spa in Littleton, CO. She has a passion for small business and considers herself a QuickBooks Online expert. 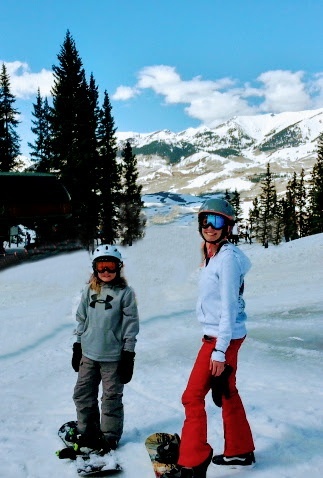 When she's not reconciling books for her clients, you can find her and her 13-year-old son snowboarding in Crested Butte!